Dane Ortlund sets out to “reflect on how a Massachusetts pastor three hundred years ago understood the Christian life” (16). 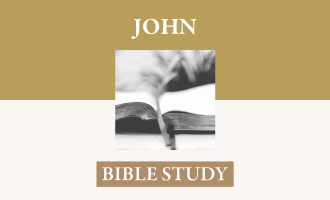 His investigation shows that for Jonathan Edwards, the Christian life is not defined by morals, doctrine, or even good deeds but by being Alive to the Beauty of God. In fact, Ortlund claims “everything Edwards wrote on Christian living funnels down into this. All obedience and giving and generosity and kindness and praying and Bible reading in the world, without a heart-sense of divine beauty, is empty” (16). Ortlund’s argument in this book is that beauty is “the organizing theme of Edwards’s theology of the Christian life” (23), for God is beautiful and “sinners are beautified as they behold the beauty of God in Jesus Christ” (23). Ortlund examines Edwards’s works showing how different aspects of the Christian life stand in connection with beauty. Ortlund starts by showing the connection between beauty and the believer’s new birth (regeneration) and new life (love, joy, gentleness). The Christian life begins with new birth, which is not a simple decision but an “explosion of new life” where we are made, “for the first time, alive to beauty” (39). The Christian who is born again to behold the beauty of God will receive the very love of God as his or her own (ch. 3). Love does not enter the human heart alone but joy is ignited there as well, “when through regeneration, God sovereignly through the Spirit opens a sinner’s eyes to see God—and specifically, the beauty of Christ” (76). Gentleness is a beautiful quality that Edwards yearned for, saying, “A virtue, which I need in a higher degree, to give a beauty and luster to my behavior, is gentleness” (89). Next he turns to the relationship between beauty and the two disciplines of reading the word of God and prayer. Reading the Bible is not a bore but a delightful exercise for the Christian, because it “is that through which God speaks of his own beauty” (103). Spending time in prayer is not a burden but a sweetness, for God is “eager to commune with us and beautify us through the Holy Spirit” (117). Ortlund continues by showing how beauty colored Edwards’s vision of other aspects of the faith. Christians, though alive to beauty, have not yet arrived at the place of ultimate beauty, but are on a pilgrimage to the world of heavenly love. On their way, they are required to obey “out of a new sense of the heart, in which God and holiness now appear beautiful rather than ugly” (137). Christians will be accused and tempted by their enemy the devil on their journey, but the beautiful God is sovereign over him and has defeated him at the cross. The soul of the Christian is important because it is that by which “beauty is perceived and enjoyed” (157) as one travels toward heaven, “the place of supreme beauty” (169). 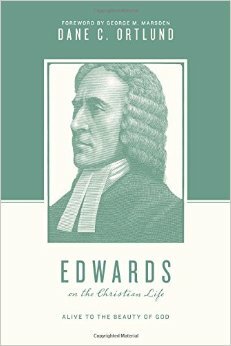 The work concludes by offering a few criticisms of Edwards, the primary one being that he was not “sufficiently centered on the gospel as a resource for Christians” (179). Ortlund has purposed to show that beauty is the central theme of the Christian life for Jonathan Edwards. Ortlund sustains his central argument throughout the work in a convincing way for (1) he provides extensive quotes from Edwards himself; (2) he shows Edwards’s use of other similar words in connection with beauty (i.e. holiness and joy); and (3) he does not stretch his thesis beyond its limits. First, this work is replete with quotes from Edwards. One example from the beginning shows the centrality of beauty in Edwards thinking for he says it is the “sight of the divine beauty of Christ, that bows the wills, and draws the hearts of men” (28). Another example shows that beauty marks more than just the entrance to the faith, “What an honor must it be to a creature who is infinitely below God, and less than he, to be beautified and adorned with this beauty, with that beauty which is the highest beauty of God himself, even holiness” (24). 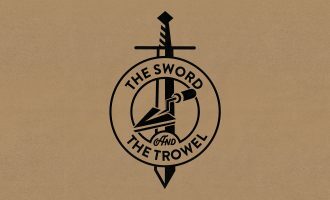 This last quote stands also as an example of the second reason Ortlund’s vision of Edwards is convincing, because it shows the close connection in Edwards’s language between beauty, holiness, and joy. Ortlund demonstrates that Edwards uses a close association of words to explain this theme of beauty, “Edwards reverts back to the language of excellency, or beauty, in describing holiness. Thus he elsewhere speaks of ‘the holiness of God, which is his infinite beauty” (25). Once this relationship between holiness and beauty is established in Edwards it becomes more evident that he often speaks of the theme of beauty. Ortlund proves that Edwards also uses the language of joy in association with beauty for, “God’s beauty happifies us” (26). With such a grouping of words around this central theme, one can see how the different aspects of the Christian life extend “from the hub of a soul alive to beauty” (194). Finally, Ortlund does not overstate his case in that he makes no claim that each aspect of the Christian life is equally connected to the central theme of beauty. For instance, the aspects of joy, scripture, and heaven are much more influenced by beauty than the themes of gentleness, pilgrimage, and Satan. 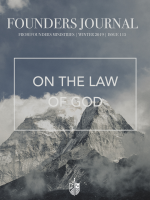 This does not serve to weaken but strengthen his argument; for he does not need to prove that Edwards considered every aspect of the Christian life to be equally regulated by beauty, but only that beauty served as Edwards’s organizing principle. 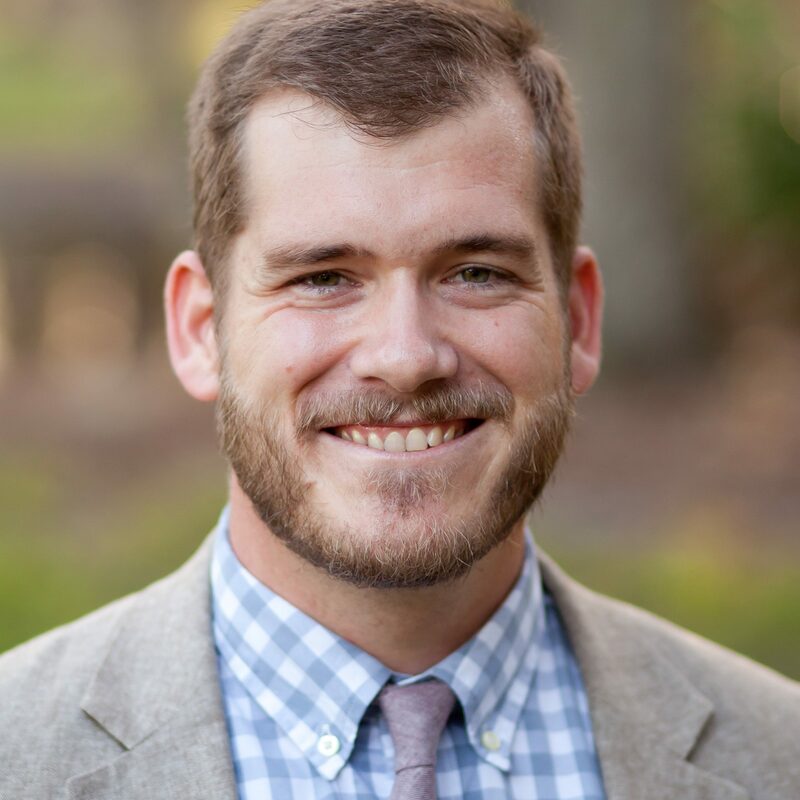 Dane Ortlund has provided the church with a compelling model of spirituality, by commending an Edwardsian vision of the Christian life that is marked by beholding the beauty of God in the face of Christ.